Clarksville, TN – Turnovers put the Clarksville High Lady Wildcats in a hole they could not dig out of. They lost at home to the Franklin High Lady Rebels 46-22, Thursday evening. 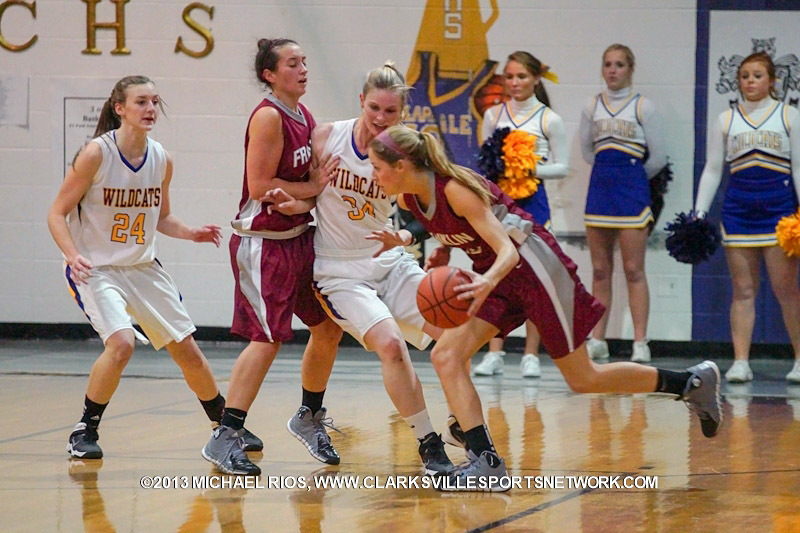 The Lady Wildcats had trouble escaping the Lady Rebels traps. They turned the ball over 14 times in the first half and had trouble converting on the few shot attempts they made. Conversely, the Lady Rebels moved the ball well, using the constant passes to find gaps in the Lady Wildcats defense, wear them down and control the clock. 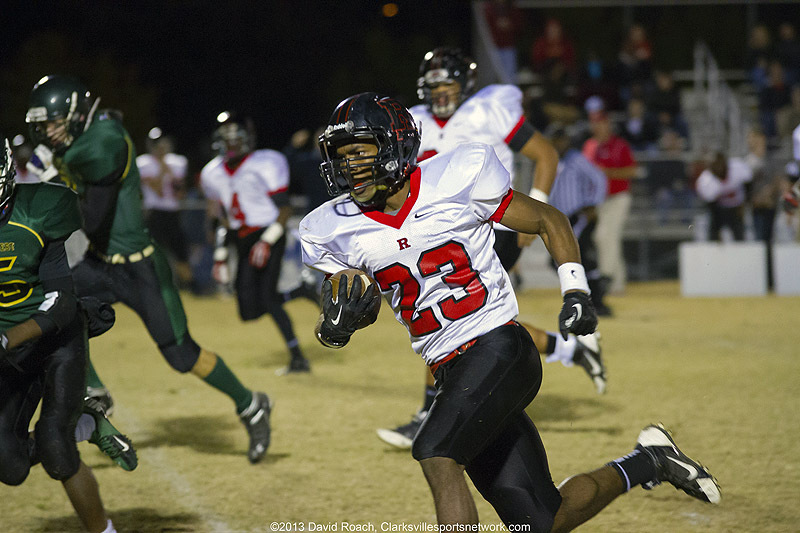 Clarksville, TN – The Rossview Hawks defeated the Northwest Vikings 56-0 Friday night, establishing the best regular season record in school history at 9-1. The win capped off their 2013 regular season on a 5-0 win streak. 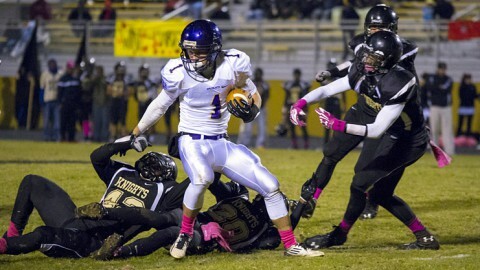 The Hawks only loss this season came against conference rival, Henry County High School Patriots. 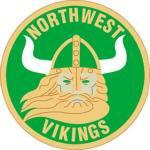 Rossview Hawks Football vs. Northwest Vikings. 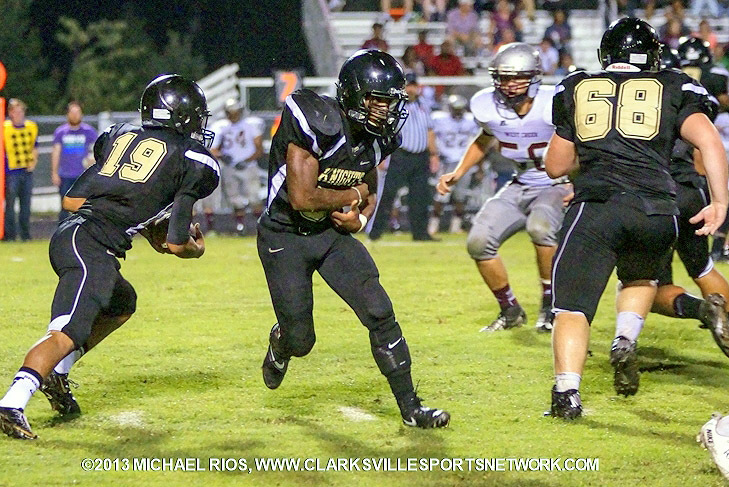 Clarksville, TN – The fall break was done, the temperature dropped and the Friday night lights were back on for District 10-AAA football as the Clarksville High Wildcats (3-6, 3-3 10-AAA) traveled across town to play the Kenwood Knights (4-5, 3-3 10-AAA). If there was a spotlight among the lights, it would have shined on the Wildcats defense who created six Knights turnovers to give the Wildcats a 14-12 victory. Osborne had 27 rushes for 314 yards and 6 touchdowns. 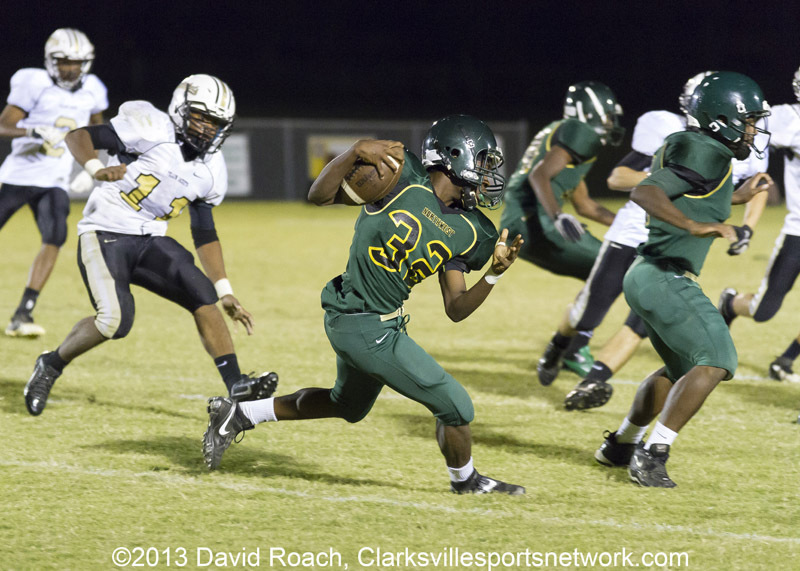 Whether it was through the middle or on the edge, Osborne spun, broke tackles and sprinted past Clarksville Northwest High Viking defenders for three quarters. The Springfield High Yellow Jackets defense assisted Osborne by forcing 3 turnovers and giving their offense a short field to the end zone. 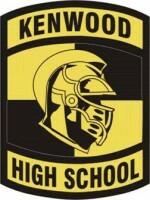 Clarksville, TN – The Kenwood Knights earned their first AAA District 10 conference win of the season, defeating the West Creek Coyotes 41-24. Turnovers by both teams dictated the game. 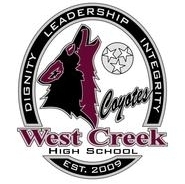 The West Creek Coyotes jumped out to an early 14-0 lead because of the Knights first turnover of the game, a fumble by Kenwood Knight’s running back, Rikeece Covington. However, four interceptions thrown by West Creek quarterback, Jaylen McClanahan in the first half turned into 35 Kenwood points. A hole, the Coyotes could not claw their way out of . 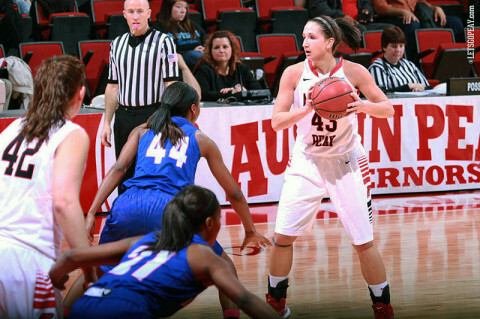 Clarksville, TN – Senior forward Meghan Bussabarger finished her career with a 19-point performance but Austin Peay State University women’s basketball team saw its 2012-13 campaign come to a close with an 81-64 Ohio Valley Conference loss to UT Martin, Saturday, at the Dunn Center.